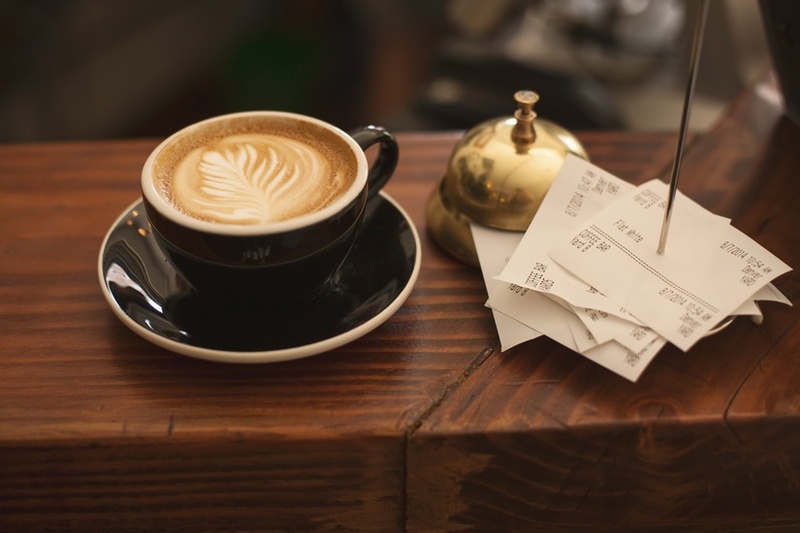 Ballin’ on a Budget–Ditch the Coffee Shop Habit | Finding delight. Listen, I’ve been there. You’re on your way to work and swing by Starbucks for a quick jolt of caffeine. The afternoon doldrums sink in so you scamper out to the street and into the warm glow of the closest Dunkin’ Donuts. A major deadline is looming and rather than sit in your house for one. more. second. you decide to save your sanity, pack up your laptop and head to your favorite independent cafe. But all those iced coffees and caramel macchiatos can add up. Before you know it you’re having more conversations with your barista than your own mother. So, the next elimination you can make in your journey towards getting financially fit is to ditch the coffee shop habit. I am by no means proposing cutting coffee (or caffeine. or even your super specific bougie drink of choice). I myself LOVE coffee…and frankly don’t want to live in a world without it. But I WOULD encourage you to have a quick perusal of your bank accounts to see how much of your hard-earned cash you’re parting with at coffee shops. Often just for the sake of convenience or a need to break up your day or free wi-fi. Week 1. Invest in some equipment. Now I know it feels counter-intuitive to SPEND money when you’re trying to stay on the money saving path. But trust me on this one. I once went a whole year without owning a coffee pot. I convinced myself that I didn’t have the money for one and that my office brewed up a big pot every morning anyways. Unfortunately my trade-off didn’t account for those mornings I didn’t go in until later, days when our secretary was sick (and the coffee equipment stayed locked up in her office), and…well….THE WEEKENDS. *slaps forehead* Suffice it to say I ended up going out for coffee way more than I anticipated. If you want to start saving, take this week to go purchase some coffee shop equipment. If you don’t already have one, buy a coffee maker. If you always find yourself picking up coffee on the go because you’re running late in the morning, buy a coffee maker you can set the night before. More of an espresso drinker? You can get an espresso maker for cheaper than you might think. If you’re more tempted by tea at coffee shops, pick yourself up an electric kettle. Any of the above can be purchased to live in your office or break room at work if that’s more your speed and your work doesn’t supply them. Looking for some convenience factor? Order your favorite coffee through Amazon and subscribe to have it sent monthly. Basically, there’s tons of stuff out there to help you re-create coffee shop faves. Need a milk frother, an espresso stovetop version, or a pourover? Invest now and save money later. Week 2. Learn to barista with the best of ’em. This is the week for recipe and how-to researching. My favorite!!! Hop on Pinterest, do a little Googling, and ask all your former-barista besties how to make a great cup of joe. My coffee shop guilty pleasure is definitely iced coffee. Are you the same? Learn how to whip up enough for the whole week. I also love caramel frapuccinos, iced caramel macchiatos, vanilla iced lattes, and my other all time favorite behind plain ol’ iced coffee….dirty chai lattes. Whatever you fancy, you can bet your bottom dollar someone on the internet has a tutorial about how to make it. Week 3. Schedule breaks throughout your day and STICK TO THEM. One big reason folks fall into the coffee shop habit is because it’s a great excuse to stop working, stretch your legs, and take a bit of a break. Suddenly you realize you’ve been plowing away at some task for the past 5 hours and the afternoon slump hits HARD. For me, this can be curbed by scheduling small breaks throughout my day. This week, keep notes on when the coffee shop urge arises. This is probably a pretty clear indicator of one such time you need to schedule a break. And I don’t mean an “open a new tab and scroll through Twitter” break, I mean a complete change of scenery break. They might pop up at different times every day but are so important for your self-care and productivity…and they won’t cost you! I try to make time for at least 2 during my work day (not counting lunch). Example of a work break I love: Take a walk around the block. Come back inside and put an electric kettle on to boil. Munch on a few almonds while waiting for the water to boil. Reply to a text or two. Pour tea. Do some neck and upper back stretches while it steeps. Return to desk. Figure out what works for you and REPEAT. Week 4. Organize a coffee club! 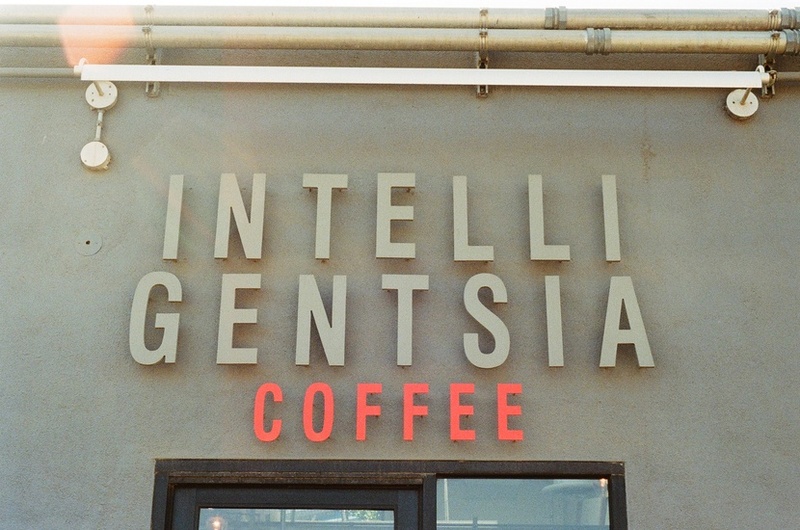 Maybe your coffee shop visits are more about being social! I think we can address that as well. If you meet up with friends for chats at coffee shops, perhaps you can take turns meeting at each other’s homes instead. You could try to recreate new drinks each time! Perhaps you can set up a workplace coffee club and alternate who brings and brews the coffee. Maybe once the pot is ready you can dole out warm cups and all head outside for a quick breather. Or you can schedule and budget for special trips to the coffee shop with your crew once a month. In moderation, your coffee shop visits aren’t a habit. They’re a celebration! Bonus Tip: When people ask for hints about what to get you for Christmas or birthdays, let them know you love coffee (or tea)! Asking for consumables you actually love and will use is a great way to save money. 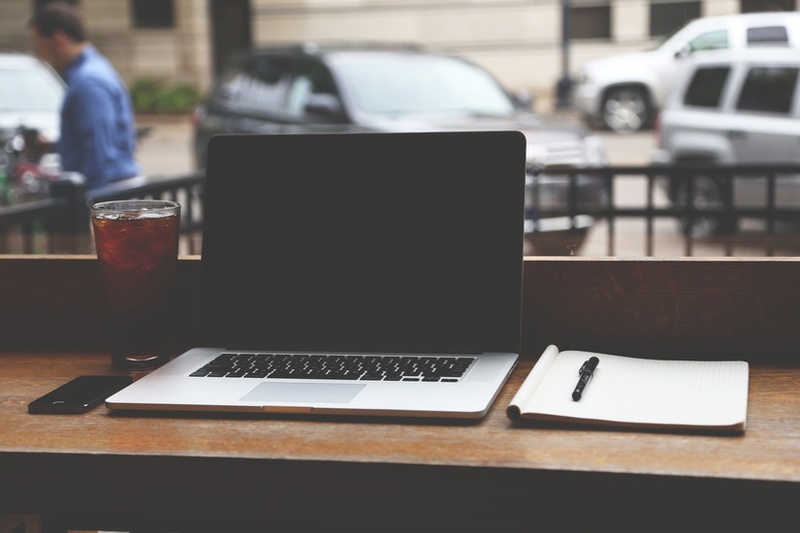 Do you have your own tips or resources for kicking the coffee shop habit? Is this an area of your “spending diet” that you struggle with? Do you think following these weekly steps could help? Let’s chat in the comments below! And tune in next month when we tackle BARE CUPBOARDS AND EMPTY REFRIGERATORS! P.S. Buying coffee? Make it Fair Trade! Love it! Benjamin loves his coffee maker that takes in beans and ptttbths out coffee. No filters, no stupid K-cups. That said, I hate coffee and and am firmly Team Tea, but all of your advice still stands! Looking forward to next month’s post!